Commissioner Bulc informs in response that all cases concerning the violation of European freedoms are currently suspended. 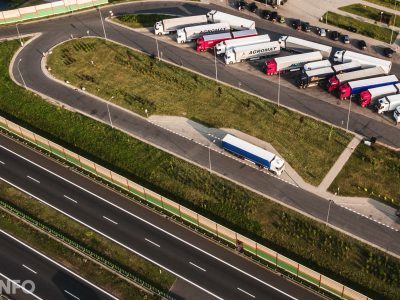 According to the European Commission, only European legislative solutions, such as the Mobility Package, can ensure uniform legal standards, not infringement proceedings before the Court of Justice of the EU – informs the Employers’ Union Transport and Logistics Poland on their website. 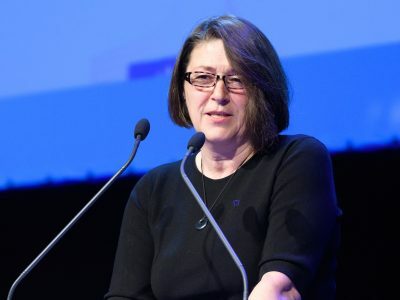 According to MEP Danuta Jazłowiecka, Commissioner Bulc’s response is unsatisfactory. It does not provide companies in the transport sector with the legal clarity they so badly need. The Commissioner confirms that the proceedings have been suspended for the duration of works on the Mobility Package. Due to the lack of progress in both the Parliament and the Council, she assured that she would reflect on appropriate actions. The European Commission should already have a ready-made plan today, „- comments the MEP for Trans.INFO. „Such an imprecise answer is not only worrying me but also transport companies. Therefore, we will not let go and we will be asking the Commission for details. The Commission is the guardian of the EU Treaties and it is its duty to ensure that EU law is respected „- adds Jazłowiecka. 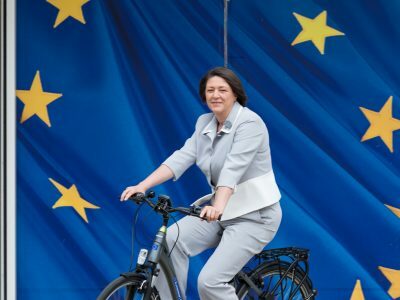 A letter requesting to speed up the proceedings against Germany, France, and Austria was sent by a group of MEPs to the Commissioner Bulc in mid-July this year.